Charles Swanton (MAP 2018 Scientific Co-Chair, ELCC 2019 Scientific Committee member) and Richard Marais (EACR Past President, and Chair of the Basic Science track ESMO 2018) are elected Fellows of The Royal Society for their exceptional contributions to science. 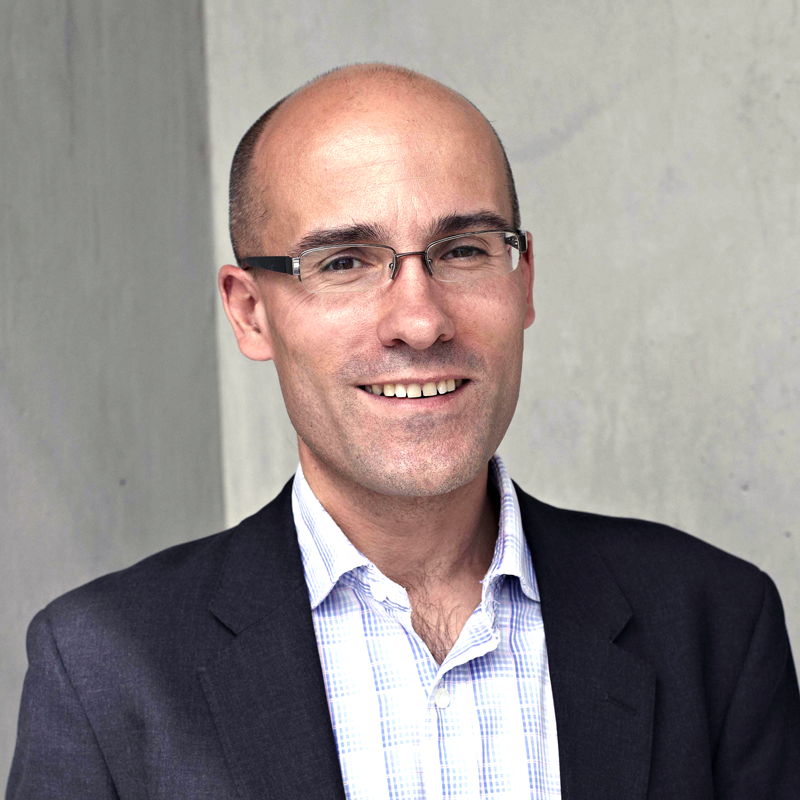 Charles Swanton is Senior Group Leader at the Translational Cancer Therapeutics Laboratory, Francis Crick Institute, London, UK and Director of the Cancer Research UK University College London Lung Cancer Centre of Excellence. His research has focused on processes driving new cancer mutations or chromosomal instabilities in solid tumours, and the impact of cancer diversity on immune surveillance and clinical outcome. 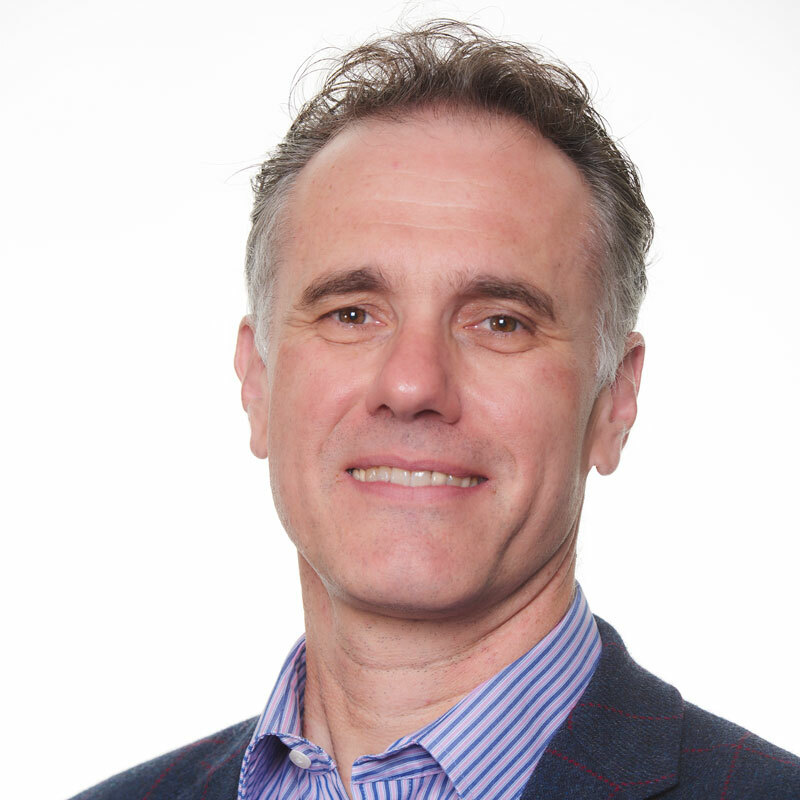 Richard Marais, Director of the Cancer Research UK Manchester Institute and Professor of Molecular Biology at The University of Manchester, Manchester, UK, has significantly advanced understanding of melanoma biology and aetiology through his studies on BRAF and cell signaling. Clinical implementation of his discoveries has helped to elucidate mechanisms of drug resistance and the development of new drugs against BRAF and other cancer targets. 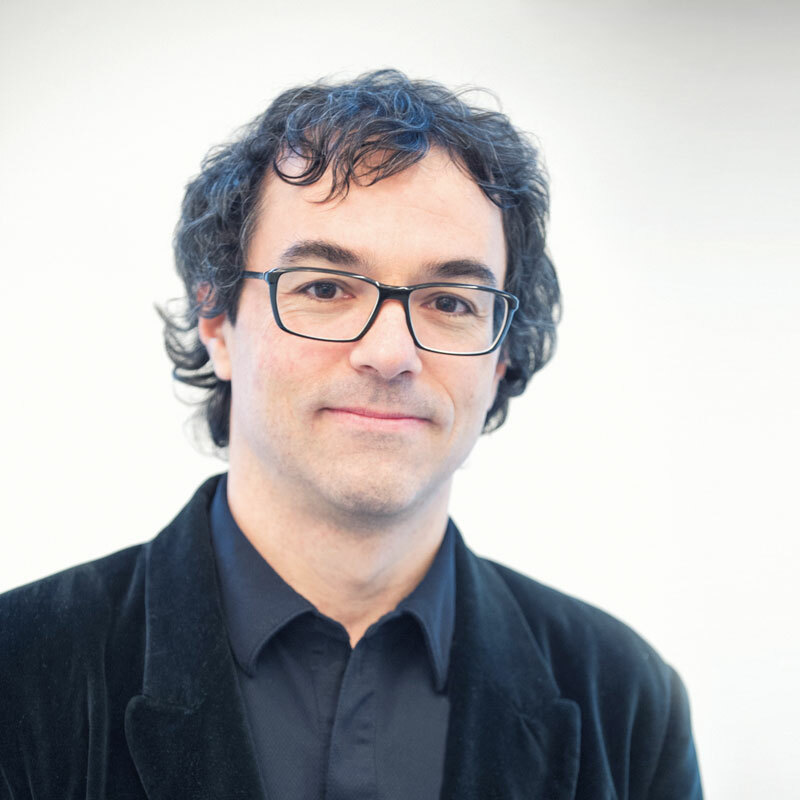 Fabrice André, Co-chair of the Translational Research track at ESMO 2018, is the 2017 winner of the San Salvatore Award in recognition of his contribution to understanding the use of biomarkers in breast cancer. 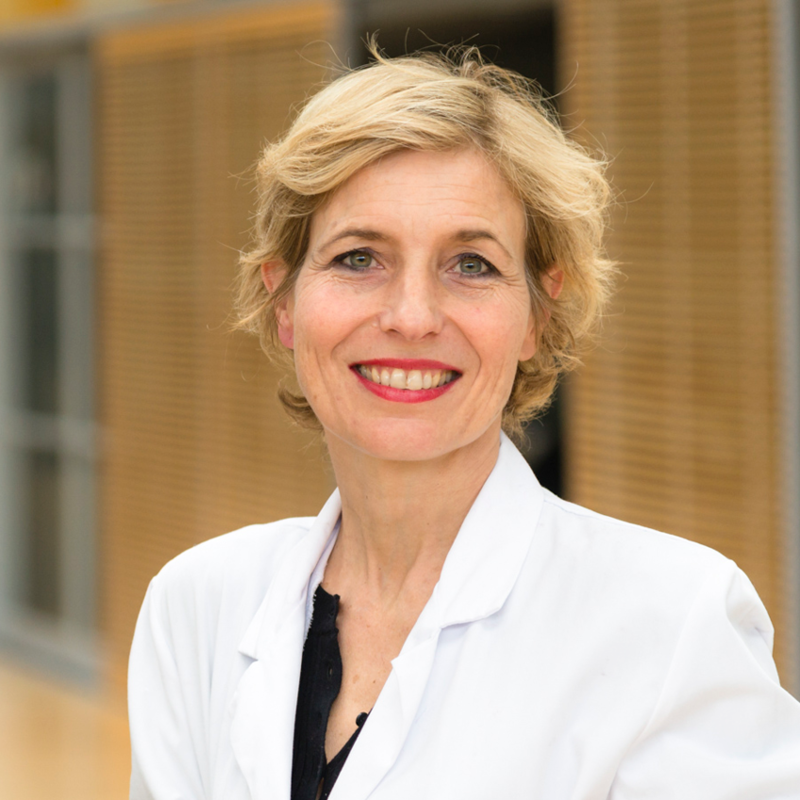 Caroline Robert, Chair of the Melanoma and other skin tumours track at ESMO 2018, receives the Translational and Clinical Research Award from the ARC Foundation for Cancer Research for her exceptional work on targeted therapies and immunotherapies for melanoma. 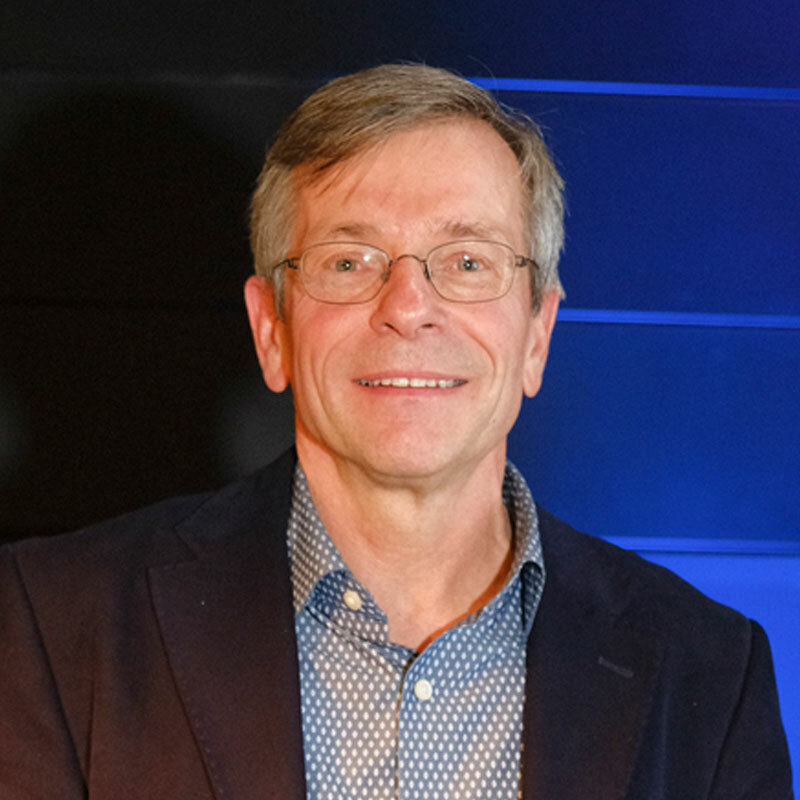 John Haanen, MAP 2018 Scientific Co-Chair, previously Head of Division at the Netherlands Cancer Institute (NKI) was appointed Chief Scientific Officer Immunotherapy in June 2018. 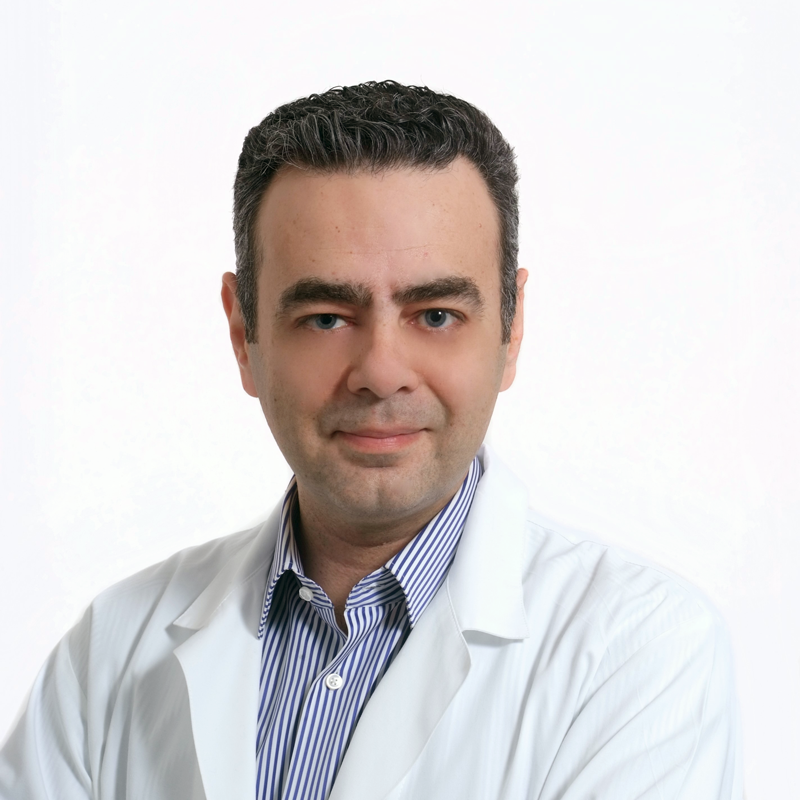 Emmanouil Saloustros, member of the ESMO/SIOPE Adolescents and Young Adults Working Group, has taken up a new position as Assistant Professor of Oncology at the Faculty of Medicine, University of Thessaly, Greece. 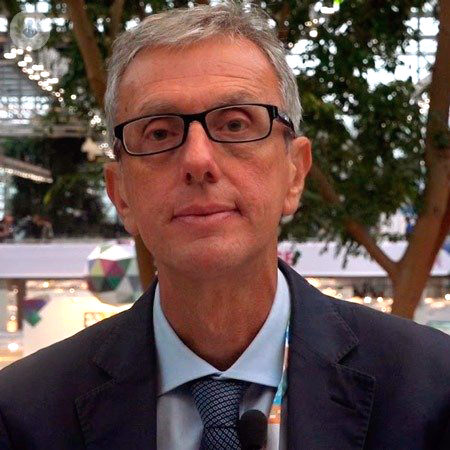 Giampaolo Tortora, Chair of the ESMO Translational Research Working Group, previously at the University of Verona, Italy, has a new affiliation: University Hospital A. Gemelli, IRCCS, Catholic University of Sacred Heart, Rome, Italy.